Are you prepared for disruption, mess and opposing viewpoints? Do you think you can successfully challenge the status quo? Can you throw out conventional approaches to leadership? Will you stick to it for the long haul? 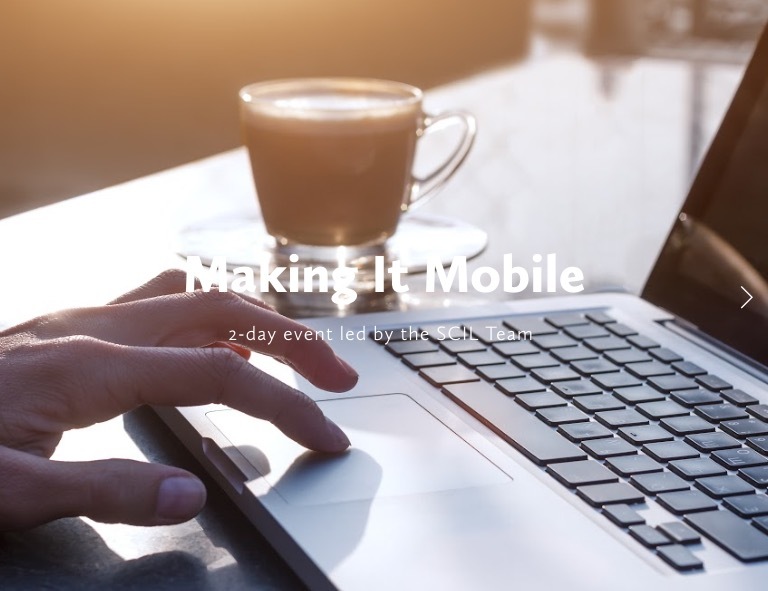 Making It Mobile is the SCIL signature workshop for educators coming up in a few weeks, held at our school in Sydney. In the practitioner strand the focus is on “teachers as designers”. Alongside this, I am facilitating a parallel workshop for leaders, but I am troubled. What if these amazing passionate teachers are inspired and are keen to innovate in their schools, only to return to the same-old leadership, where innovation needs to fit in a pre-defined box? These teachers will become discouraged and disillusioned. A new leadership paradigm is essential. I have a confession to make. I’m a business professor whose ambition has been to help people to lead. But recently, I’ve discovered that what many of us think of as great leadership does not work when it comes to leading innovation…. If we want to build organisations [schools] that can innovate time and again, we must unlearn our conventional notions of leadership. These “conventional notions of leadership” are spelt out in the plethora of leadership literature on our actual or virtual bookshelves published over many decades. They tell us that leadership starts with a vision, it rises and falls on the leader to execute strategy and, as many leaders can testify, it is a lonely and stressful business. The prevailing culture is that “the people” look to “the leader” to tell them what to do. The journey of innovation has an unknown tomorrow, but it starts today with complex and compelling problems that need an answer. To navigate this future the first thing we must do is embark on that journey of unlearning.